If you are a government contractor and plan on conducting business with the Federal government, it is essential that you know what Cage Codes are. Many people are unaware and don’t understand the importance of how Cage Codes are used and why they are necessary. Commercial and Government Entity or for short, Cage Codes, are a 5 character identity number that identifies government contractors. The format of the code requires that the first and fifth position be numeric, while the second, third and fourth may be any mixture of alpha/numerical characters, excluding I and O. They were essentially developed and designed by the Department of Defense, but have now expanded to a number of other government agencies including NASA and Department of Transportation. These codes are used throughout the government to identify a given legal entity in certain locations. 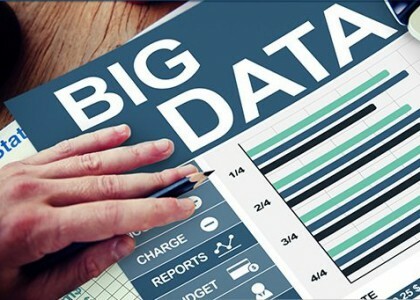 Some of the vital activities CAGE Codes are used for include facility clearance, Pre-Award Survey Engineering Rights, Pay Process, and identify the source of supply in over 14 million reference numbers in the Federal Catalog System. In some cases contractors might require their sub-contractors to have a CAGE Code. The knowledge of government codes can benefit your company by figuring out where it fits into the federal government classifications systems. Defining your business in government’s terms is crucial because it will help you submit government bids and proposals, sign up for a buyer-vendor matching services, and locate potential consumers for your products and services. When searching for a government contract, there are different channels that can be used. From a simple phone call to complex bidding, with the right information and knowledge, business can save much needed time to win contracts. First, proper reputations of themselves along with correct information must be presented to procurement officers in order for a small business to win a government contract. Using Cage Codes can seem like a daunting process nevertheless it can be the difference for any contractor who wants to win federal government contracts. Feel free to reach out and contact a Govgistics sales rep if you would like to learn more and get a free trial at (888) 322-6896 ext. 2212. How are CAGE Codes assigned? The Commercial And Government Entity (CAGE) Code, is used extensively within the federal government and supports a variety of mechanized systems throughout the government. You do not need to have a CAGE code prior to registration as one will be automatically assigned to you as a part of your entity’s registration in SAM. 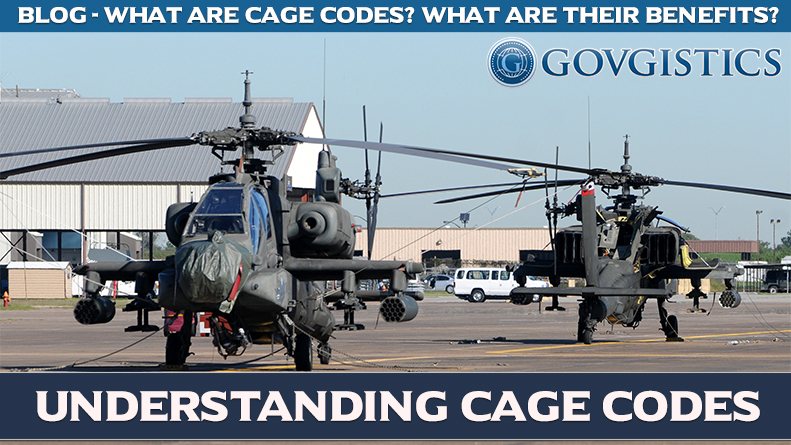 CAGE codes are assigned by DoD’s Defense Logistics Agency (DLA).